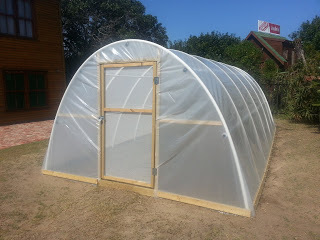 The 2 Pot Unit system is the preferred system used by commercial growers throughout the world. 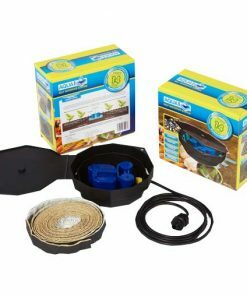 It offers maintenance free growing optimum growth without wasting a single drop of water. 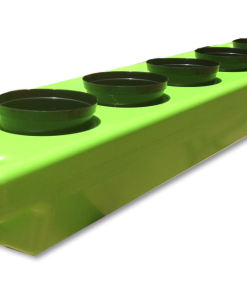 The 2 Pot Unit system will water and feed your plants using 8.5 litre pots without the need for pumps, timers and electricity. 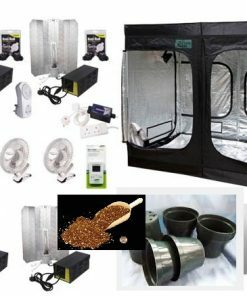 Whether using the 2 Pot Unit stater kit or multiple easy2grow extension kits on a vast commercial scale, this system provides everything the plant requires. 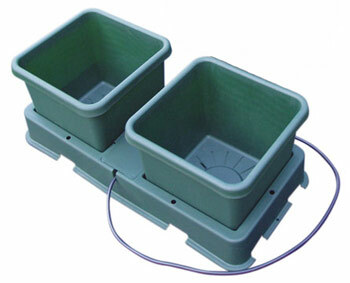 2x Root Control Discs – the RCD’s are placed in the tray under each pot, gold face up. The RCD’s will prevent roots from leaving the pots and discourage them from heading towards the AQUAvalve. 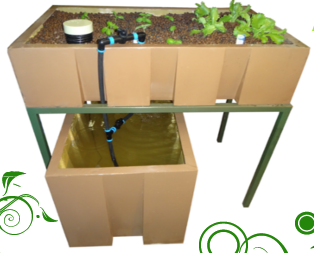 1x single AQUAvalve with the 2Pot Extension Kit is placed in between the pots. 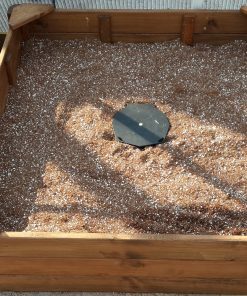 1x 6mm Tee for easy connection to the 2 Pot Unit Kit or existing systems.